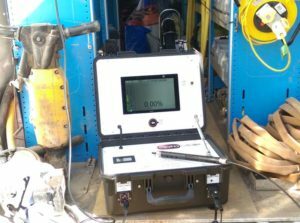 OptoMole, a new product for locating gas leaks under our streets, is now in use on a daily basis. It has been developed over the last 4 years in collaboration with Britain’s gas distribution network Companies. 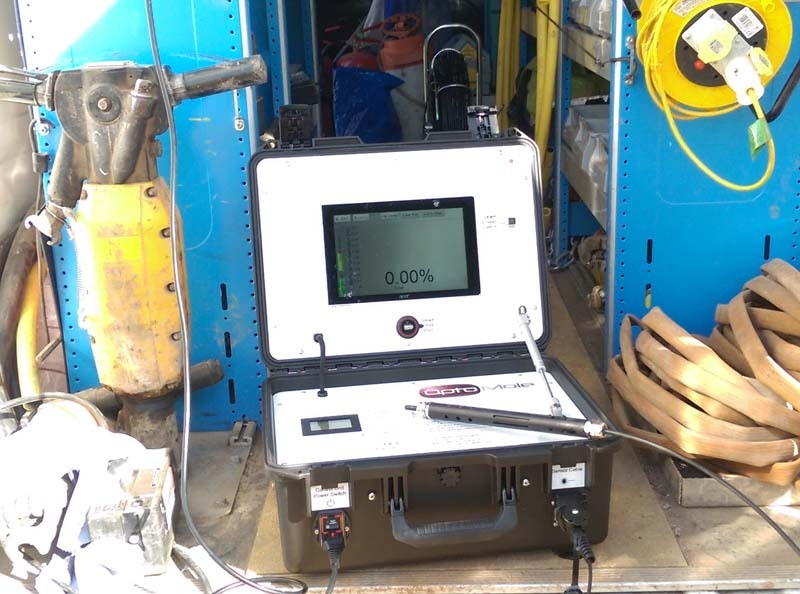 OptoSci, is currently working closely with Cadent, Northern Gas Networks and Wales & West Utilities. OptoMole, shown in the photograph, uses a novel combination of laser-based gas sensing technology. Low power laser light is transmitted from a compact control unit (which contains all the electrical system elements) through a long, tough fibre-optic cable to a small, all-optical, inherently safe gas probe at the end,. This report from the Energy Innovation Centre (EIC) highlights the excellent results now that the product is in use.